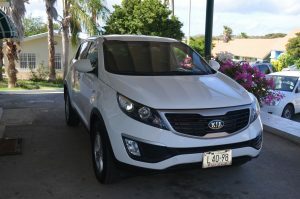 A car on Curacao is not a luxury, it is a must. 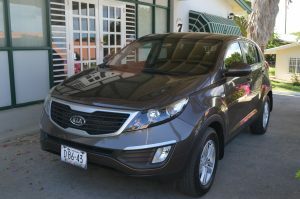 Are you in need of a well deserved holiday on Curacao, or perhaps for your work, then a car is the preferred means of transport. Public transport is not as it is in the Netherlands, you don’t want to spend hours waiting in the hot sun to catch a bus. 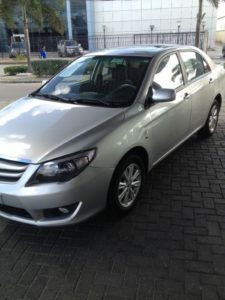 Book with us and get a good, reliable and affordable car. Why complicate things when it can be easy for your vacation. 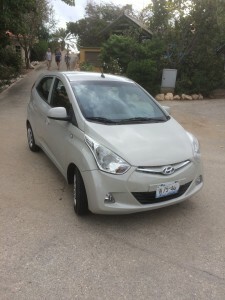 The cars start from 60 NAF per day with a deposit from Naf 700 or 400 Euros. Ob. 9%. Please note … We do not rent cars for one day! Minimum period is one week and the minimum age is 23 years old. You can pay in euros, dollars or Antillean Guilders. 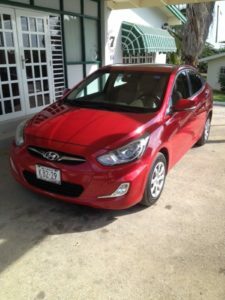 Below is a small selection of the rental cars. 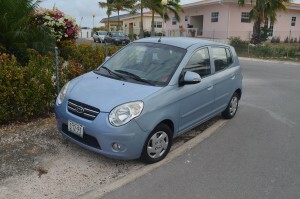 Several smaller cars, manual NAF from 60 per day. Middle graders, manual or automatic from 70 NAF per day. SUVs cars from 90 NAF per day. If you do not want to use our pickup services, then there are plenty of Taxi’s waiting at the airport to take you to your resort. Your rental car will be waiting for you at the resort. We help you on your way .. .. Questions? For questions please contact us. contact us!